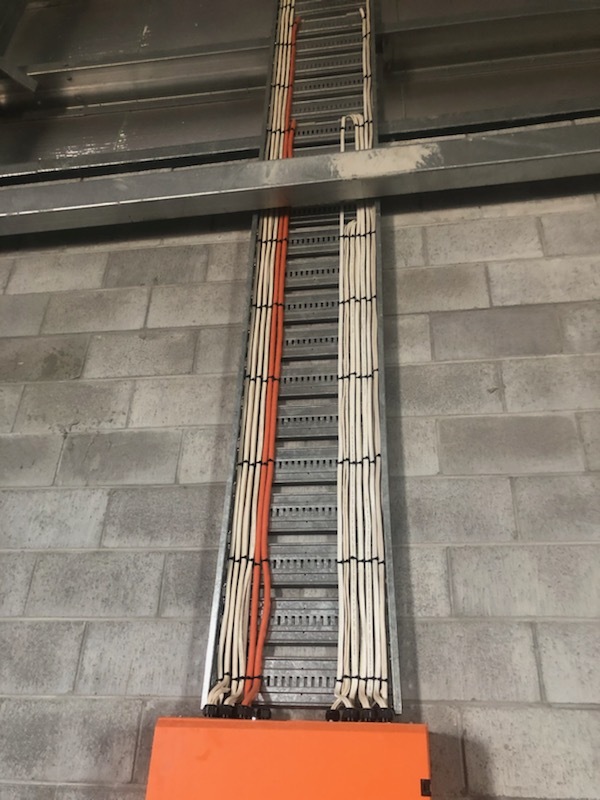 Johnny Cool worked under principal contractor, Jaytex Developments, to complete the electrical installation of the new National Critical Care Trauma Response Centre. 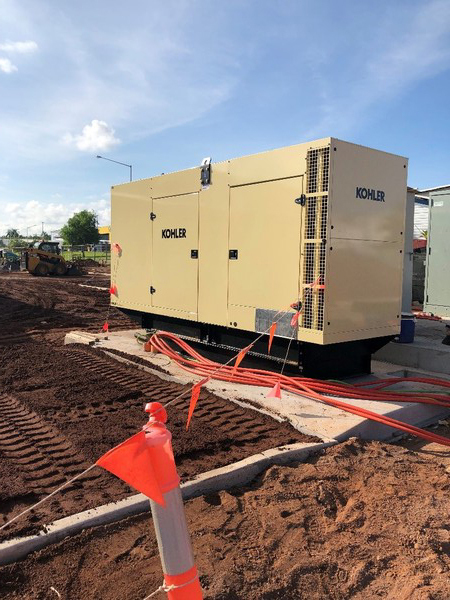 This full electrical scope includes; mains, submains, switchboard, fans, internal and external lighting, and the electrical design and engineering, as well as installation of a 400kVa Kohler stand-by generator. In addition to works awarded by Jaytex, Johnny Cool were also subcontracted by Select Services to manufacture and supply the mechanical ductwork for the site. Project was handed over in April 2019.